NEW ALBANY, Ind. 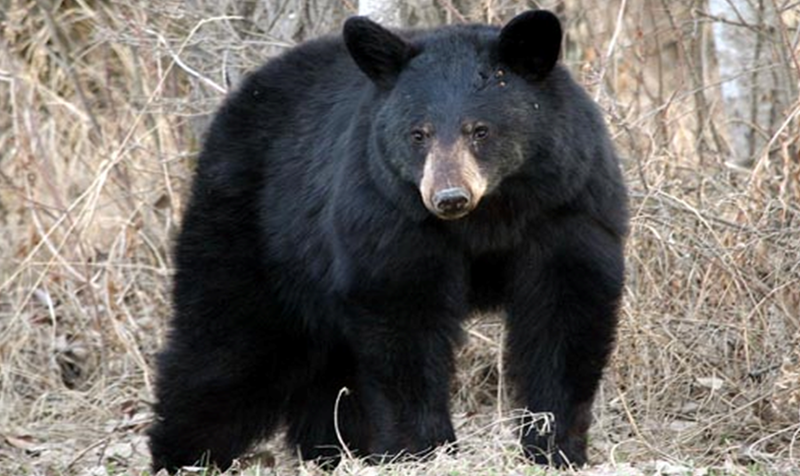 -- The driver who said he hit a black bear on I-64 near New Albany Sunday night was right. The Indiana Department of Natural Resources visited the area today and confirmed that a bear was hit by a vehicle near mile marker 121. The bear was injured and wandered into heavy brush after the crash. Indiana DNR says calls the accident "unfortunate and unusual", but says bear sightings are nothing to be alarmed about. Black bear populations are growing in nearby states and it's only natural that the animals become more common in Indiana.